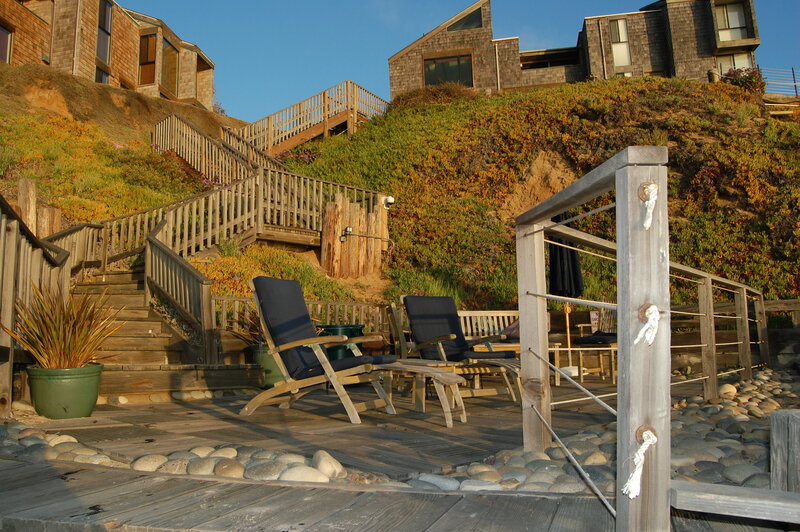 Leucadia vacation rentals are located between Encinitas and Carlsbad California. This eclectic community has a charm that will be appreciated by many. From holistic shopping and care, vegetarian cuisine to multimillion dollar properties. Leucadia has it all. The beach, which is set below the bluffs is a popular and famous surf spot for many. Vacation rentals are limited in this area, but contact us, we may have what you are looking for.